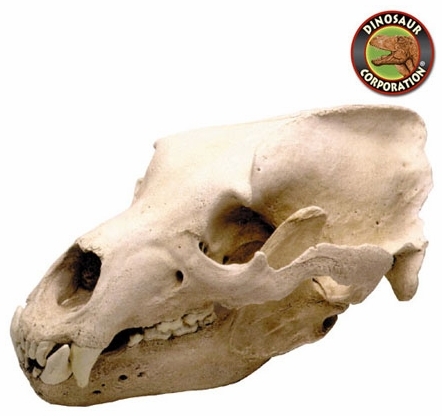 Grizzly Bear skull replica is cast from original specimen. Ursus arctos. * Size: 15.5 inch long, 9 inch wide and 9 inch high (40cm x 23cm x 23cm).